In a January 2018 In Brief post we explored the notion of stress, describing it as a somewhat ‘slippery’ concept. Race is a slipperier concept still, but nonetheless, via racism it’s undeniably a source of enormous stress and distress. In this article we examine ideas about race and health, and whether racism and perceptions of racism can influence health. In the scientific world, race is often dismissed as a social construct with no sound basis in biology. It’s certainly true that there’s remarkably little genetic variation in modern humans (relative to chimpanzees, our closest living non-human relatives), which argues against the existence of meaningful ‘types’ of people. The arguments above concern the scientific value of race as a biological or genetic marker. But even as a social construct, rather than a definable and measurable quality, race remains a potent force in human lives. From the perspective of an oppressed or disadvantaged minority, such as Indigenous Australians, the Sami in Scandinavia, Jews in Nazi Germany and African-Americans, race is a very concrete concept and highly relevant to everyday life. People who are targets of racism have no trouble in perceiving that race exists. 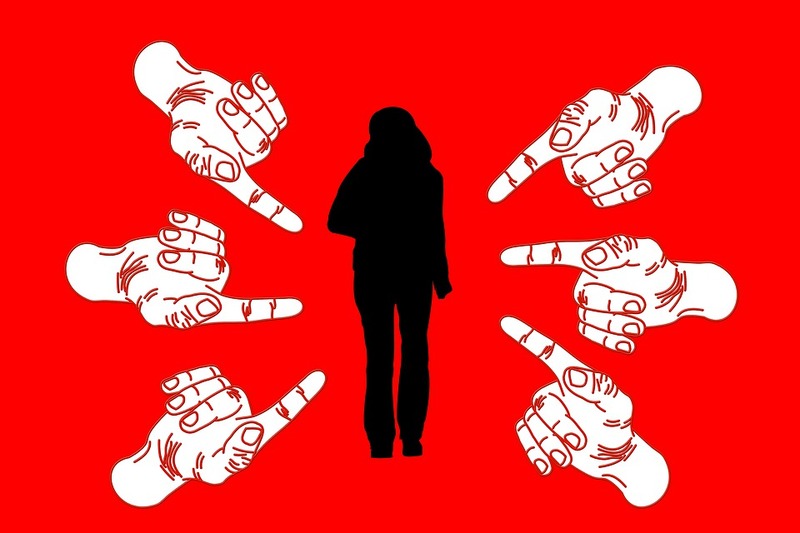 When you repeatedly observe people being treated badly – in the extreme, genocidally – and they look like you and sound like you, or share an important cultural characteristic with you, the sense of belonging to a distinct race must be razor-sharp. Thus, if it is undeniable that racism exists, then it must be true that race exists also, even as a vague and slippery idea. In the words of the French philosopher Deleuze, race is an ‘assemblage’: it is created from a constellation of interacting power structures and flows, historical events, cultures and physical characteristics. It is a complex construct with simple and often savage results. 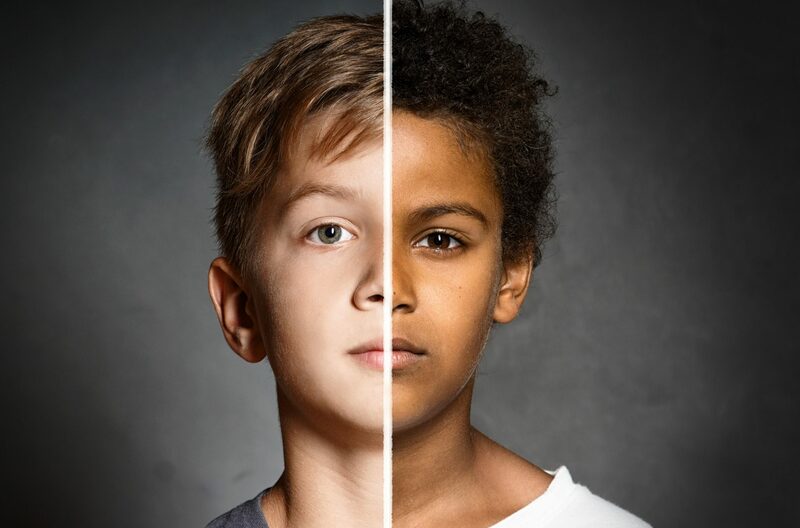 Racism relies on the perception of race – visible differences in cultural or religious dress or practices, skin colour, hair or physical appearance. Racism has been defined as a phenomenon that ‘results in avoidable and unfair inequalities in power, resources and opportunities across racial or ethnic groups’. 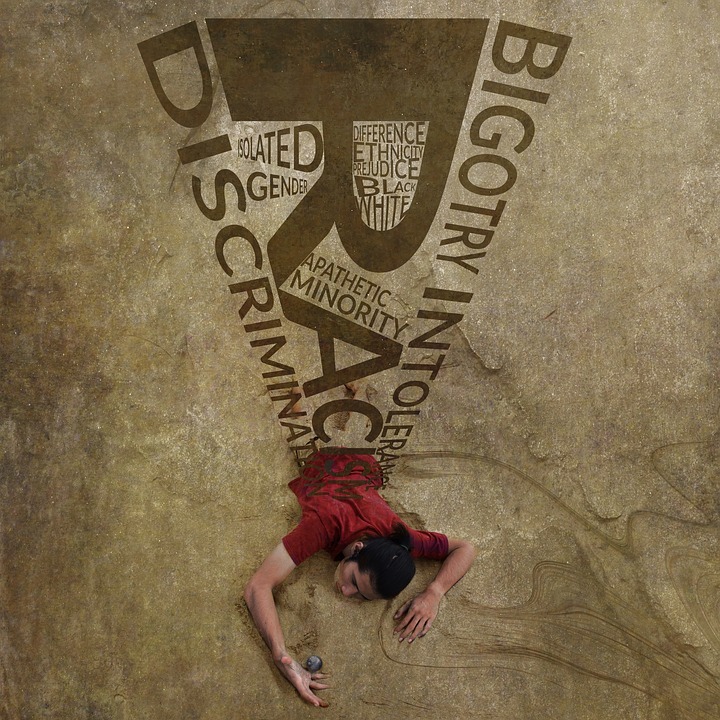 More broadly, racism is the belief that a particular race or ethnicity is inferior or superior to others. 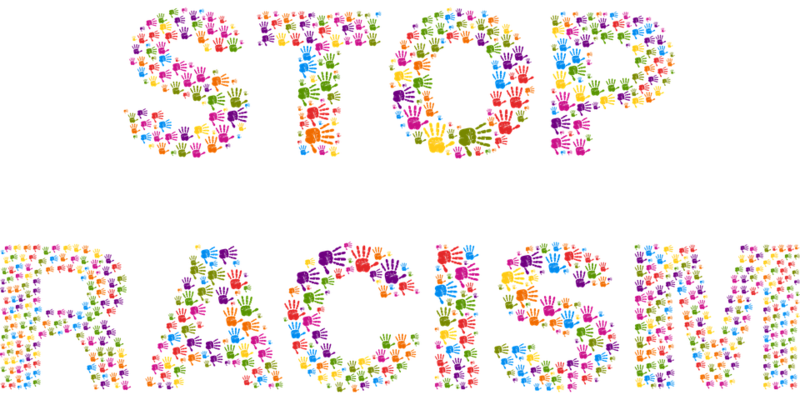 Racism is manifested in people’s treatment of one another, causing material disadvantage and physical and mental distress. systemic racism involves requirements, conditions, practices, policies and processes that maintain and reproduce avoidable and unfair inequalities across ethnic or racial groups. Systemic (or institutionalised) racism reduces access to housing, education, employment, income and living conditions, as well as information, resources, influence, representation and medical facilities and services. 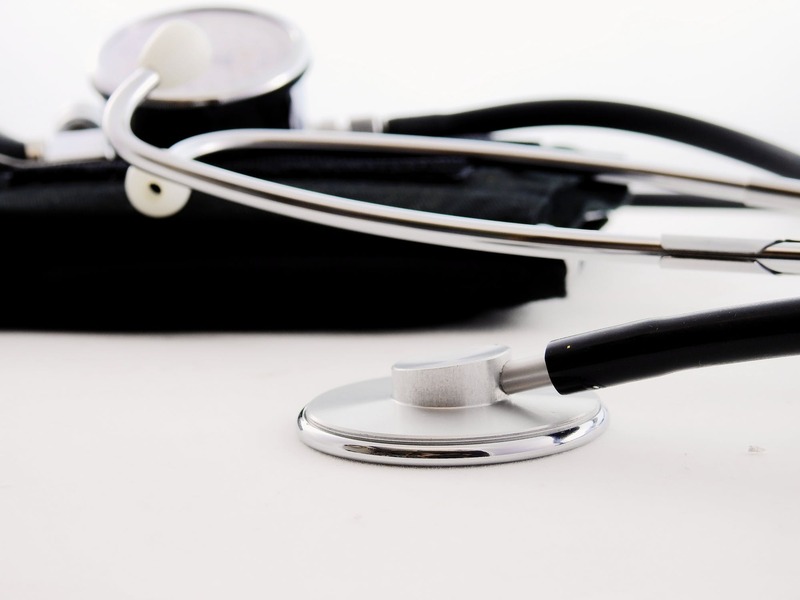 In the Australian health system, systemic racism diminishes Indigenous Australians’ quality of and access to healthcare, directly and severely. It exacerbates psychological stress, thereby causing mental and physical illness. Racism reduces Indigenous Australians’ access to health care and to the quality of healthcare services non-Indigenous Australians enjoy. The traumas of colonisation continue to significantly impact the maintenance and promotion of culture through inherently racist policies and practices that are still part of the everyday experience of Aboriginal and Torres Strait Islander people in Australia today. Sadly, to date racism is still a common experience among health professionals and within the health system. As a result racism continues to have a substantial influence on the unacceptably large health gap between Australia’s Indigenous and non-Indigenous population. Racism has been measured from the perspectives of both victims and perpetrators. In this article we focus on Victorian and Australian data. The report Racism in Victoria and what it means for the health of Victorians, based on data from the Victorian Population Health Survey, states that 9 per cent of Victorian adults experienced discrimination or were treated unfairly because of their racial, ethnic, cultural or religious background in the 12 months preceding the survey. Aboriginal Victorians and Victorians who speak a language other than English at home, but are not of northern European or North American origin, were most likely to experience racism. A study of 755 Aboriginal Victorians found that 97 per cent of respondents had experienced at least one incident that they had perceived as racist in the preceding 12 months. Thirty-five per cent reported experiencing an incident within the preceding month. many believed it is acceptable to discriminate, with 21 per cent admitting they would move away from an Indigenous Australian who sat nearby, and the same percentage would monitor an Indigenous Australian’s actions when shopping. One in four (25 per cent) non-Indigenous Australians do not agree that experiencing discrimination has a negative personal effect on Indigenous Australians, and almost one in five (19 per cent) do not recognise that discrimination affects Indigenous Australians’ mental health (TNS Social Research, 2014). injury from racially motivated assault. Analysis of data from the Victorian Aboriginal Health Service’s Young People’s Project (participants aged 12–26 years) showed that experiences of racism were significantly associated with poor overall mental health and poor general health. The Victorian Population Health Survey replicated these findings, and furthermore found that frequent experiences of racism are much more strongly associated with mental ill-health than either smoking or obesity, and associated with physical ill-health at a similar level to smoking. Victorian adults who experience racism are significantly more likely to report being in fair or poor health, and less likely to report being in excellent or very good health, than Victorian adults who never experience racism, and the greater the frequency of racist experiences, the worse the health outcomes. Racial discrimination has also been linked to specific health outcomes. In Healthy Aging in Neighborhoods of Diversity across the Life Span, an ongoing cohort study of 3720 people (662 whites and 958 African-Americans, aged 30–64 years) living in Baltimore in the United States, perceived racial discrimination was linked to significantly and progressively lower kidney function in African-American women. Cross-sectional analysis of data from 629 participants in the same study revealed that self-reported racial discrimination was significantly associated with red blood cell oxidative stress in African-Americans, but not whites, suggesting the existence of physiological processes through which racial discrimination increases cardiovascular and other age-related disease risks. Scientifically, race remains a dubious concept, with no significant basis in biology. However, the perception of race – and subsequent racism – remain powerful forces in our world, and have measurable negative effects on health. Education to increase the recognition of racism, and policies that reduce it, are ethically desirable and likely to have highly beneficial effects for public health. TNS Social Research 2014 Discrimination against Indigenous Australians: A snapshot of the views of non-Indigenous people aged 25–44. beyondblue: Melbourne.